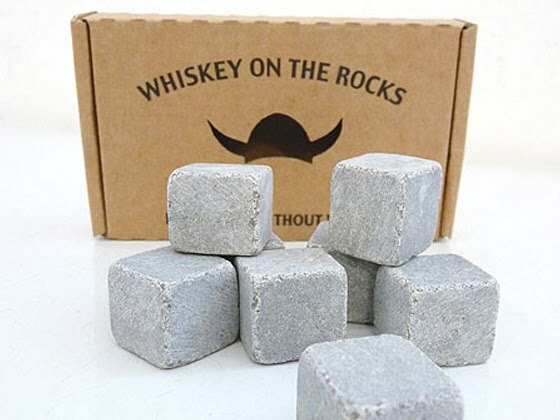 When stored in the freezer, these soapstone cubes keep your beverages cold just like ice, but since they don't melt, they will never dilute your drink. Can also be heated in the oven to keep hot beverages warm. You can get them at the Brook Farm General Store, Brooklyn.